Essential Oils by ESS were a hot ticket item this week. Maybe with the cold weather here, you guys are using these for aromatherapy. Maybe you just like the smell around the spa. Who knows? 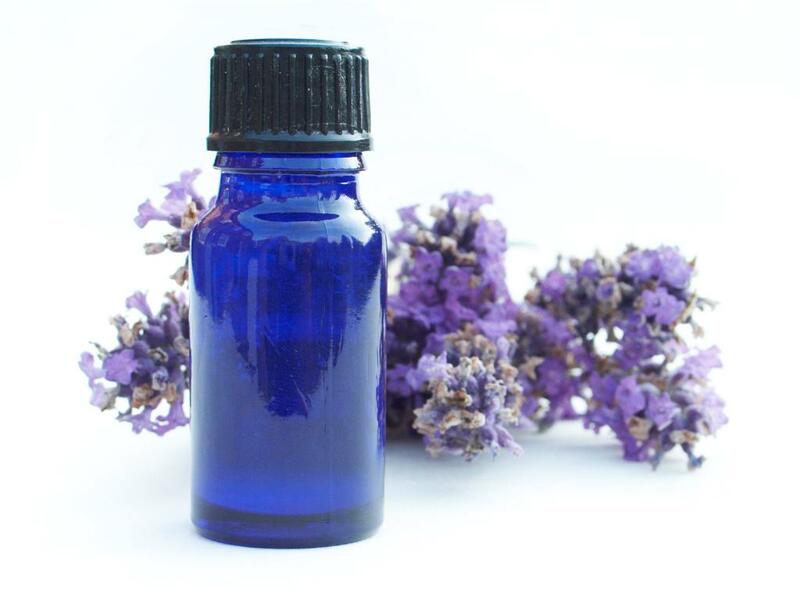 Most popular this week were French Lavender and Globulus Eucalyptus... why? I have no idea... I'm just a shipping guy! See our great ESS Essential Oil selection HERE!